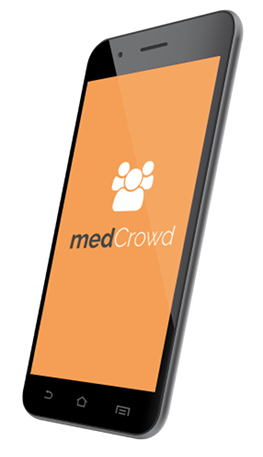 medCrowd keeps everyone in touch while protecting confidential information to the required standards. Messaging apps are the best way to keep in touch with your health or care team, including doctors, nurses, social workers, caregivers, and everyone receiving care. But popular messaging apps don't protect confidential information to the required standards so private information may not be safe. What's more, the use of these non-compliant apps to share health and care information may be breaching the law. 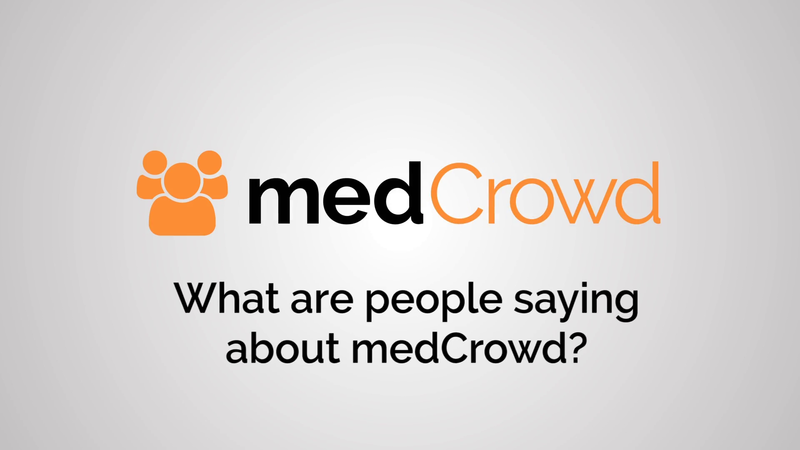 So, medCrowd keeps everyone in touch while protecting confidential health and care information to the required standards. medDigital, our parent company, was selected to join the first cohort of the DigitalHealth.London Accelerator where our amazing team developed medCrowd, the instant messenger for health and care. 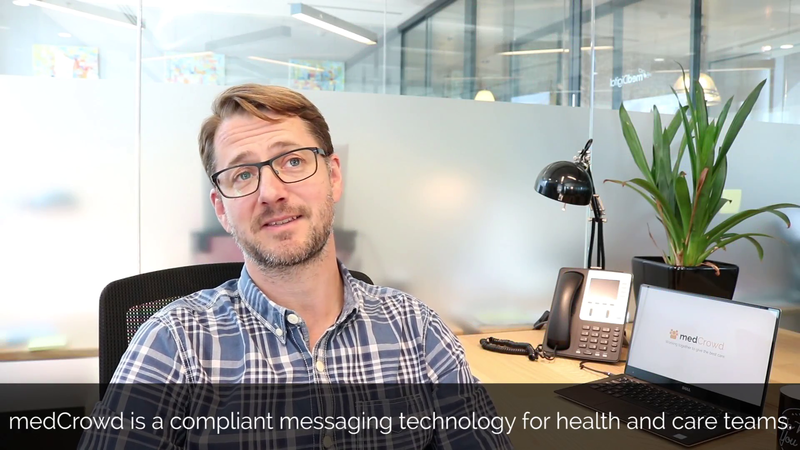 Unlike other messaging technologies, medCrowd keeps everyone in touch while protecting confidential information to the required health and care standards. Safely and conveniently discuss confidential information with your health or care team. Keep in touch on any computer, mobile phone or tablet device, and even through integrations with other electronic systems like care records, because information is protected from the moment you login. Dedicated mobile apps that use secure logins with a complex password, fingerprints or facial recognition are available for iOS and Android. NHS guidance states that messaging technologies (like WhatsApp) or social networks (like Facebook Messenger or Groups) must not be used to share confidential information. However, medCrowd is compliant with the NHS Commercial Third Party Information Governance, HIPAA, UK Data Protection Act and the European General Data Protection Regulation with ISO 27001 certification being finalised. medCrowd is also encrypted at rest and in transit to ensure standards are met and data is protected. So, use medCrowd, the instant messenger for health and care, to make sure all health and care information is kept safe. Keep in touch on any computer, mobile phone or tablet device. Protect confidential information to the required standards. Use secure logins with a complex password, fingerprints or facial recognition. Invite everyone you need to join the conversation. Automatic timeout after a period of inactivity to prevent unauthorised access. Integrate conversations with care records and other electronic systems. Connect with care rotas to manage team membership automatically. Pay for specialist advice with paid conversations. And additional enterprise features for organisations, get in touch to find out more.